(인천) 호주로 이민간 나의철(판텔레이몬)이 지난 2009년 9월 부인 엘레니 그리고 첫 딸과 함께 한국을 잠시방문하였다. 첫 딸은 "베로니카"라는 세례명으로 정교인이 되었다. 이번 부활절을 맞이하여 인천 교우분들께 부활절 인사를 보내왔다. 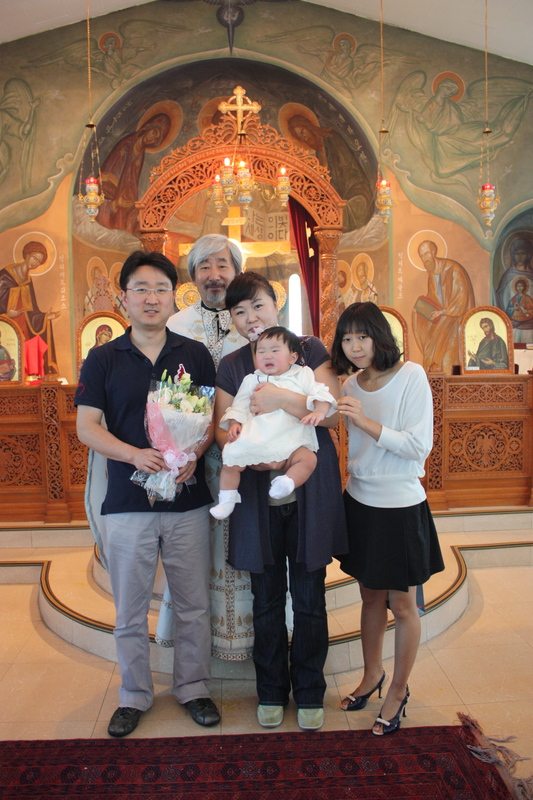 (Incheon) Mr. Panteleimon Na (Eui-Chul) visited Korea from Austlaria with his wife, Eleni and their first born daughter, who baptized with the Christian Name "Velonika" in September 2009 at St. Paul Orthodox Church in Incheon. 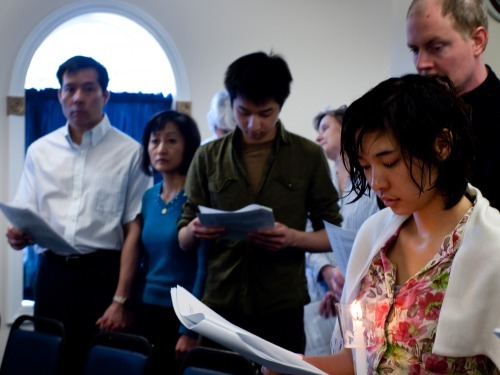 (보스톤) "Hellenic College" 대학교에 수업을 받고 있는 안토니오스 나는 지난 부활절 사랑의 만과에서 이루어진 복음경 낭독에 참여하여 한국어로 주님의 부활소식을 전하는 말씀을 봉독하였다. 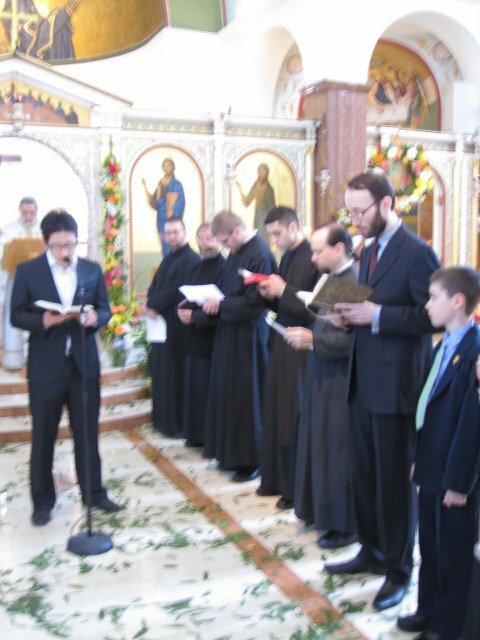 (Boston) Mr. Antony Na, a student of Hellenic College, in his Junior Class, participated at the Agape Service, and read the Gospel Reading in Korean, held at the Holy Cross Chapel of the School. (시카고, 미국) 인천 성 바울로 성당에서 예비자 교육을 받고 본국으로 귀국한 스테파니아가 지난 성 대 토요일날 세례성사를 받고 정교인이 되었다. (Chicago, Il. 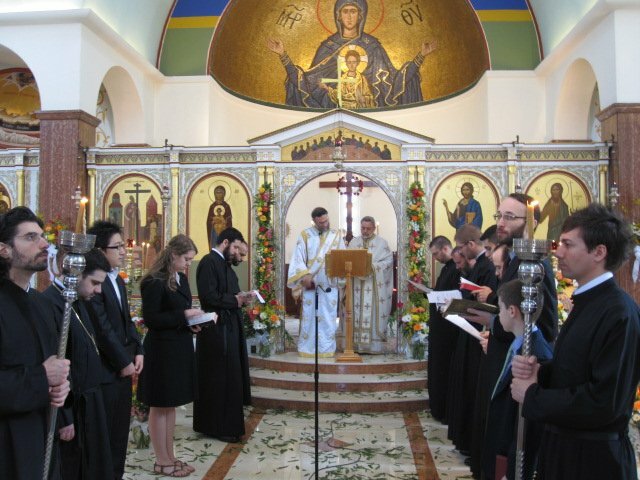 Ms. Stephania was received into the Orthodox Church thru the Rite of Baptism on Great Saturday in midst of her parents, brother and fellow christians. 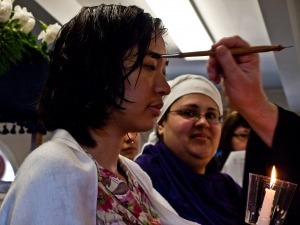 She took a catechumen lessons at St. Paul Orthodox Church in Incheon, Korea.